Sienna Nealon is the most powerful person in the world. She's beaten every enemy that has ever come at her, faced threats of every conceivable kind and bested all of them. 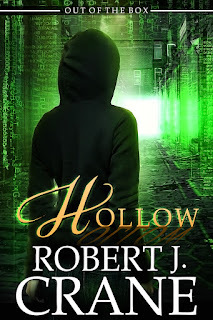 But when a new threat raises its head, one dwelling deep in the belly of the internet, she finds herself far, far out of her depth, and in need of help from an old friend in order to stop a new enemy bent on causing damage of a kind she's never before seen.